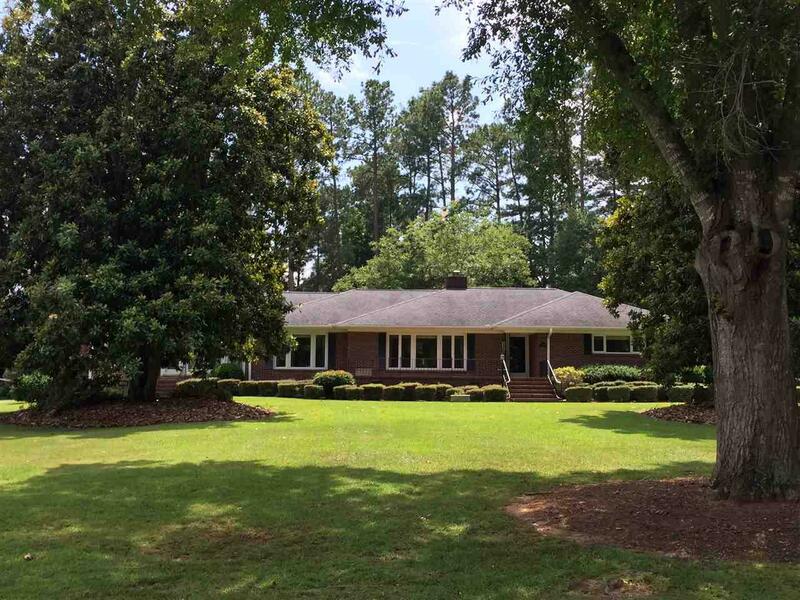 294 Edgewood Circle, Woodruff, SC 29388 (#254093) :: Century 21 Blackwell & Co. Realty, Inc. The curb appeal of this home is like none other in the neighborhood! 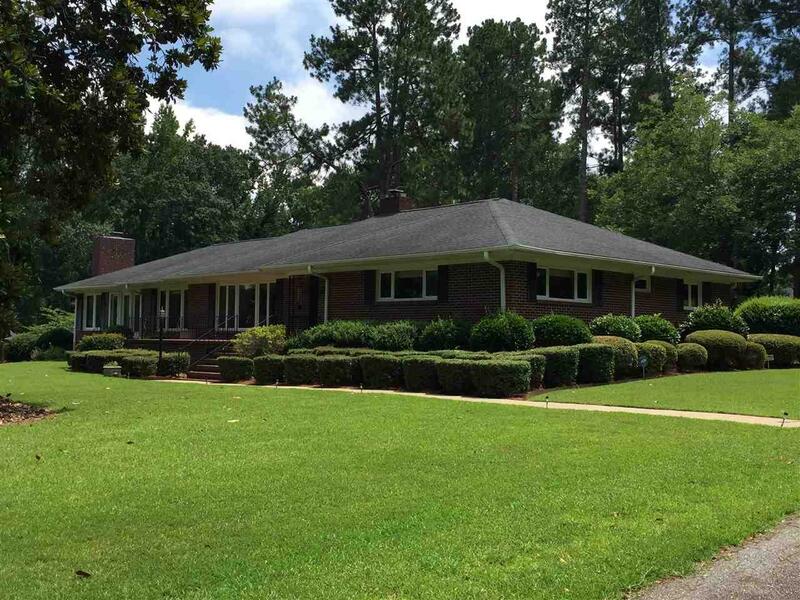 Beautiful all brick home with circular drive in well established and quiet neighborhood. 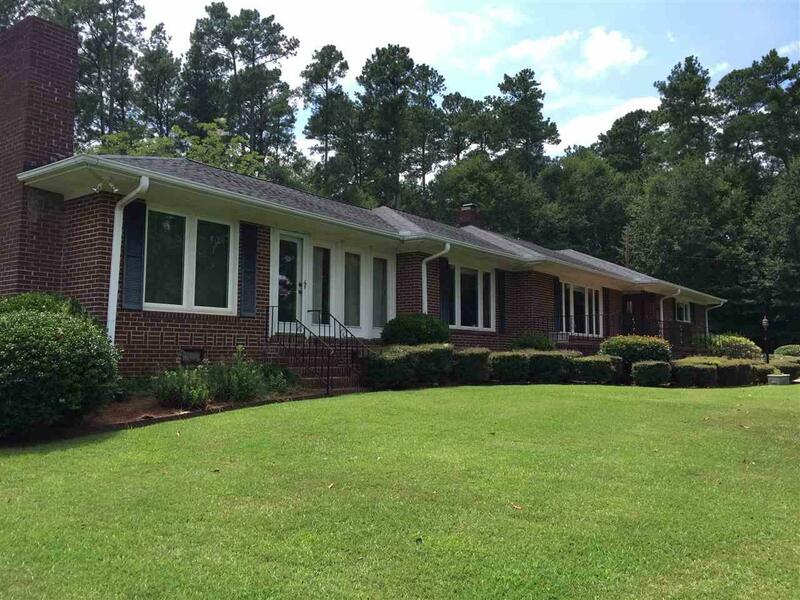 Big picture windows in the front of the home overlook well landscaped yard with mature magnolia trees! Architectural shingle roof, windows are new, and seller has kept a termite bond with Thompson Bros. for several years. Partial basement with sump pump and french drain. Three fireplaces in this home. Beautiful HW floors and cedar closets! Large spacious kitchen with eating area, plus formal dining room. Sunroom with Fireplace. 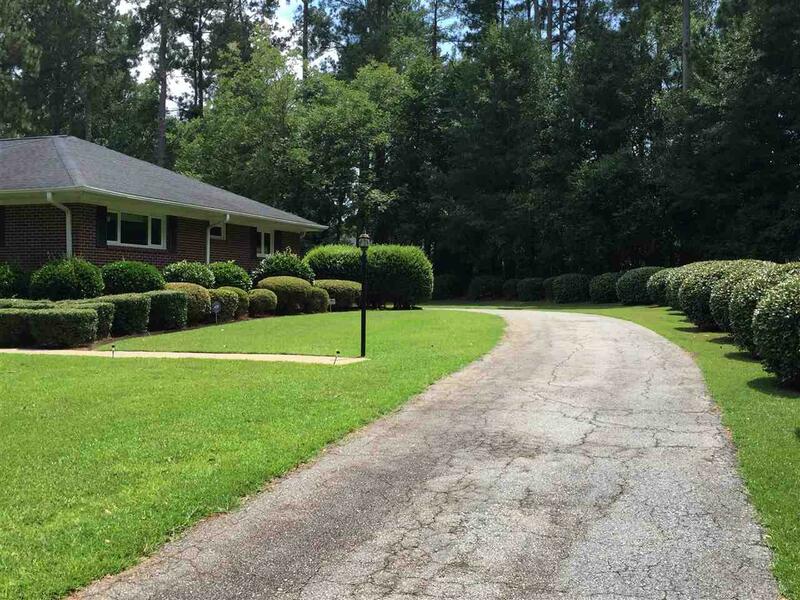 Small fenced in area behind the home for pets with an additional wooded lot next door offering privacy and a total of 2.65 acres. Although in the city limits, this home has the feel of country living for sure! Listing provided courtesy of Century 21 Blackwell & Co., Realty, Inc.-3.